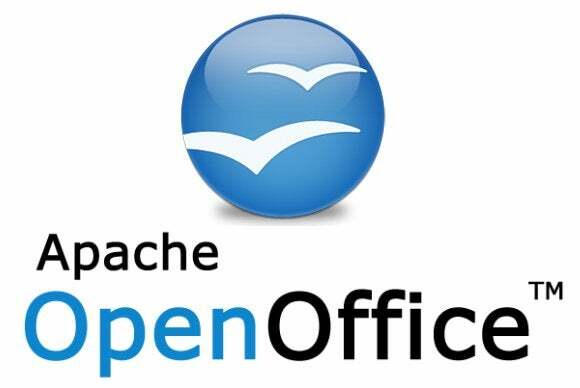 Can Apache OpenOffice Still Compete with LibreOffice? Microsoft's Office may be the go-to productivity suite in the business world, but there's apparently plenty of room out there for challengers to thrive: On Thursday, the Apache Software Foundation announced that the Apache OpenOffice suite has been downloaded a whopping 100 million times. OpenOffice offers free and open-source document, spreadsheet, presentation, vector graphics, and database creation tools, along with a mathematical formula editor. More than 750 extensions and over 2,800 templates are available for the productivity suite at SourceForge. Apache OpenOffice was born out of the ashes of the iconic OpenOffice.org. Oracle donated the OpenOffice.org code and trademark to the Apache Incubator in 2011, and OpenOffice became an Apache top-level project in late 2012. "I'm extremely pleased to see us reach this major milestone in less than two years," Andrea Pescetti, vice president of Apache OpenOffice, said in a blog post announcing the milestone. "This is a testament to our community volunteers: the hundreds of talented individuals who make Apache OpenOffice what it is, who write the code, test for bugs, translate the user interface, write documentation, answer user questions, and manage our servers." PCWorld found the suite to be a somewhat quirky yet completely viable Microsoft Office alternative when we reviewed OpenOffice 4.0 last September, and hey, you can't beat the price. But it's not the only open-source Office alternative in town. Before OpenOffice.org was donated to the Apache Software Foundation, the open-source community feared for the project's future under Oracle. LibreOffice—another full-fledged, fully open, and downright wonderful productivity suite—was forked from OpenOffice and is considered by many to be the true continuation of the OpenOffice.org project, complete with the same core features as OpenOffice. Since its release, LibreOffice has become the default productivity installation of choice for a number of Linux distributions, including Ubuntu, Debian, and Fedora. Considering LibreOffice's success and widespread community admiration, Apache OpenOffice's 100 million downloads in less than two years seems even more impressive. No matter which open-source suite you prefer, one thing's for certain: Microsoft Office may be the gorilla in the room, but productivity buffs don't have to break the bank to get things done. LibreOffice and OpenOffice both rock.